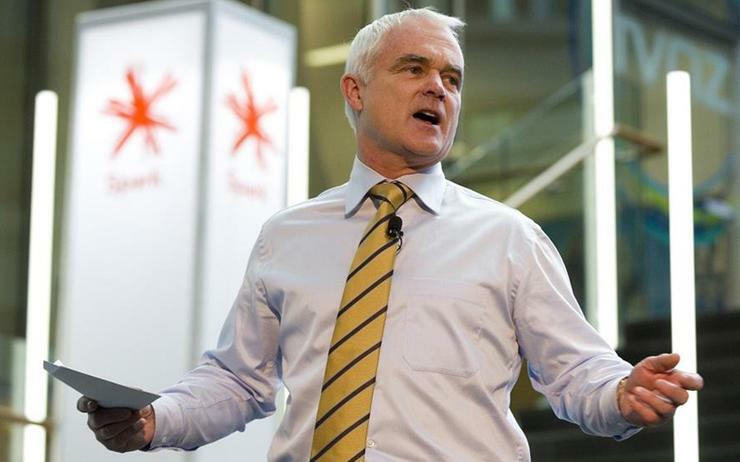 Spark managing director Simon Moutter has called on the government for clarity on the delivery of 5G spectrum, while outlining the telco’s technical and network planning. Moutter said Spark is already making decisions that are contingent on securing additional 5G spectrum and is having to make those decisions "in the absence of any clear government policy" on when that spectrum will be available or in what bands. Furthermore, Moutter said the allocation processes for the two most likely spectrum bands – mid frequency C-band and high frequency mmWave band – should be completed as soon as possible, to ensure 5G services can be delivered in time for the 2020-21 America’s Cup in Auckland. In addition to these bands, low frequency spectrum (below 1000MHz) will be required to deliver 5G services on a pervasive basis into rural areas. The government’s current work to define 600MHz spectrum as a band for potential 5G use should continue at pace, he said. "We are undertaking detailed planning to ‘map’ expected 5G cell site densities in New Zealand and, as a result of this planning, and the learnings we have taken from our 5G testing, we are forming a good understanding of how many new sites we will need for 5G, and where," said Moutter today, while releasing a briefing paper on Spark’s 5G intentions. Moutter said 5G will enable Spark to provide additional capacity at a lower incremental unit cost than under 4G and 4.5G. "This means that once 5G is available to deploy, we will have a strong commercial incentive to rapidly build 5G network capability as the primary means of keeping ahead of growing customer demand for more data at faster speeds," he added. Spark expects to fund 5G network development (excluding spectrum and any move towards widespread rollout of new cell sites using high frequency mmWave band spectrum) within its existing capital expenditure envelope of 11 per cent to 12 per cent of revenues by diverted investment from 4G as soon as the necessary spectrum is available. By 2020, Spark expects its wireless-network specific capex to be between 25 per cent and 35 per cent of Spark’s overall capital expenditure envelope, up from 25 per cent in the year ended 30 June 2017. Moutter said it was important for policy makers to recognise 5G is not a standalone technology or solution - it will operate with previous generations of wireless technology and will be deployed as an overlay of existing network infrastructure. Therefore, policy settings need to support network operators having control over the evolution of their wireless networks, he said. Moutter also took another swipe at recent suggestions an organisation such as Chorus should roll out a single 5G network for New Zealand along the lines of the Ultrafast Broadband project. 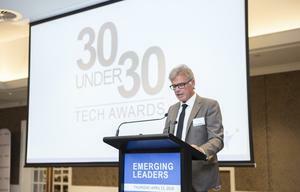 "The current competitive market model, in which multiple wireless network operators compete against one another to grow their customer bases through product and service innovation and pricing, represents a good blueprint for the way 5G can be rolled out in New Zealand and would provide for more investment predictability and certainty over the coming decade," Moutter commented.